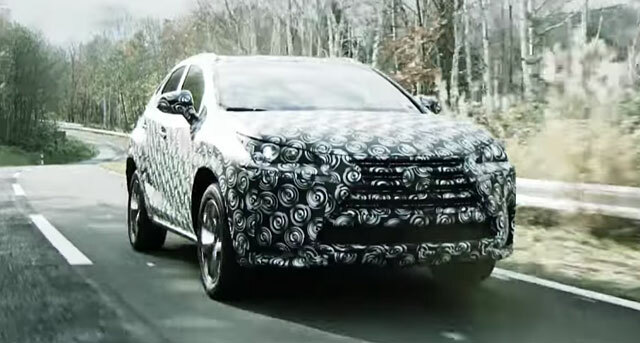 Project manager Kei-ichi Nishiyama is bold in his description of the NX driving experience, which should bode well for the final vehicle handling — it’s a great sign that the IS sedan was used as a benchmark in development. Lexus Cohen: Gonna be nice. Levi: Alfa Romeo is not there. :( Well, maybe in two years. Lexus Cohen: The four brands that I like: Lexus, audi, mercedes and bmw (L.A.M.B.). Lexus is my first choice ofcourse.